Probably you hear that: you need to know what do you want, sound similar? That’s can be complicated, do you know what you don’t like in your life at the present? If you know this is a good start, if you don’t, time is now finding out are you happy whit everything you got or??? If you don’t like it, change it, you can move forward for good. 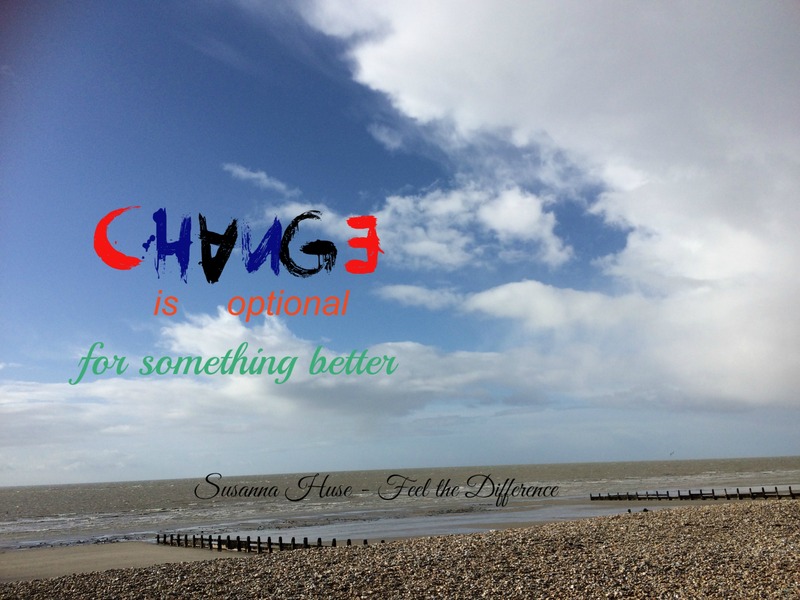 This entry was posted in Money and tagged difference, life, present, Time by Susanna. Bookmark the permalink.